We are back!! After a little hiatus due to GregaMortis moving LOTC is in full swing and WOW do they knock it out of the park with this episode. 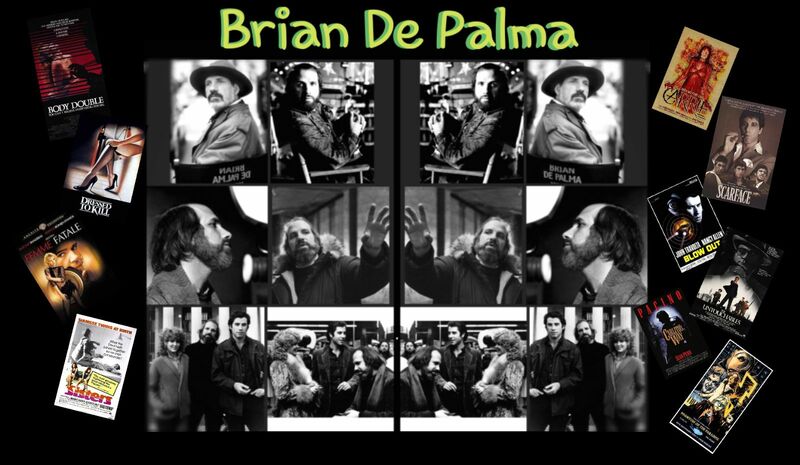 This week Dave " Doctor Shock " Becker, Bill Van Veghel and GregaMortis tackle the filmography of one of the greatest directors of our time Brian De Palma. With titles such as Carrie, Blow Out and Phantom Of The Paradise and many others the crew breaks down his hits and misses. You will not want to miss this episode. As a bonus Dave and GregaMortis start the show with talks about Jordan Peele's newly released US as well as the new Pet Semetary. 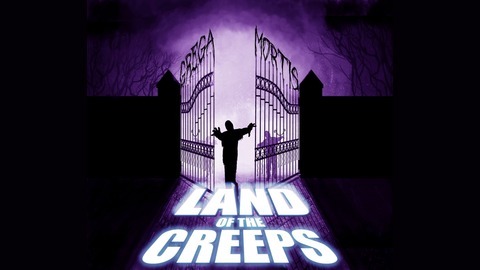 So buckle up and take a journey with Land Of The Creeps.